As much as anyone feels like disagreeing, the cameras we use are a very important part of the creative process. Some genres let you get away with using cameras that aren't quite class-leading models; others simply demand the best possible quality. Whatever the case, a professional will always know the tools he needs to get the job done. 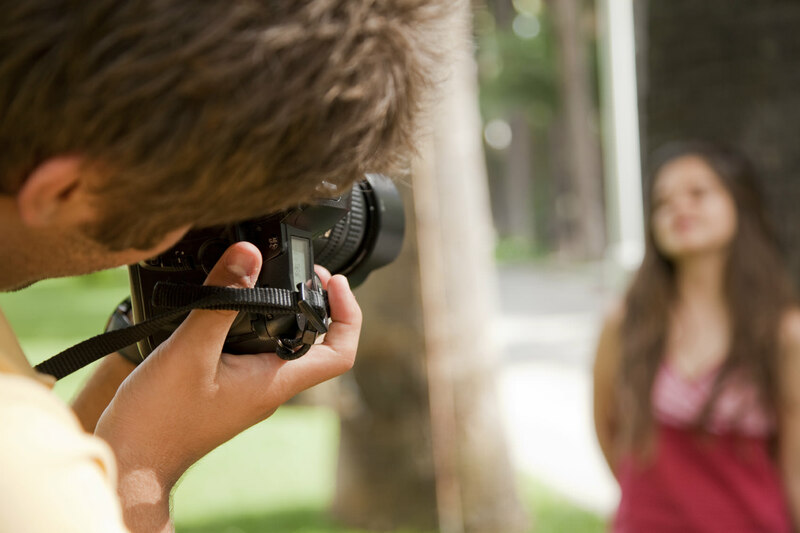 Portrait photographers rely heavily on their cameras for their success. Here are three of their favorites. While this camera is relatively new on the pro market, it's rapidly becoming a favorite with commercial portrait photographers and fashion and glamour photographers. The 5Ds/5DsR is simply a beast of a camera that gives photographers the advantages of medium-format cameras at half the price. The impressive 50.6 MP resolution is enough for even the highest commercial demands. In addition to the resolution, it has all the strong points of the 5D series, making it a solid option for all portrait photographers who want maximum possible detail with a DSLR. 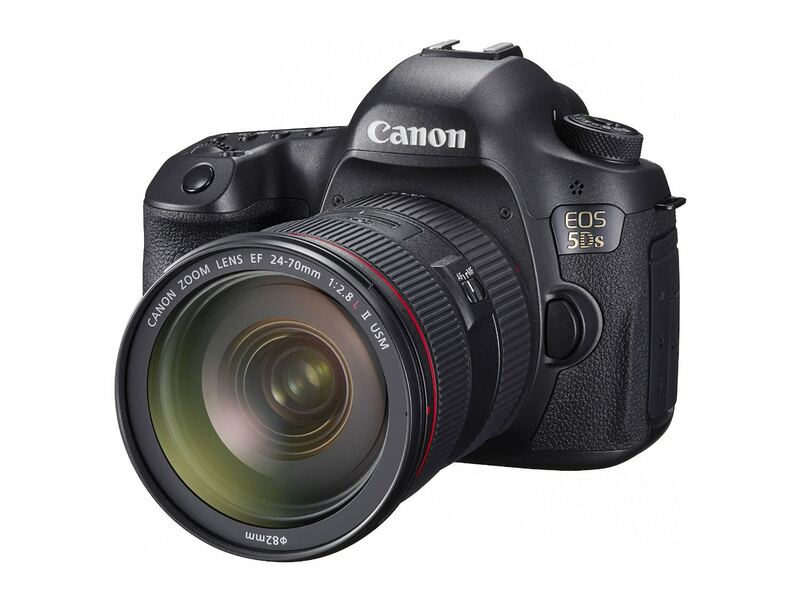 Check out more details about the Canon 5Ds/5DsR here. This is by no means a spectacular camera. It didn't raise many eyebrows when it came out it hasn't done so since. That's because the "wow" factor came with the D800/D800E, its predecessors. Those two cameras were, and still are, loved by many portrait photographers worldwide. The D810 simply took everything good about those two cameras, made it a little better and added some extra perks for videographers. It is built on an already successful recipe and that's why it is on our list of recommended cameras for portrait photographers. It has the megapixels, the ISO performance, the handling and the speed. It's one of the greatest general-use professional cameras in the world. 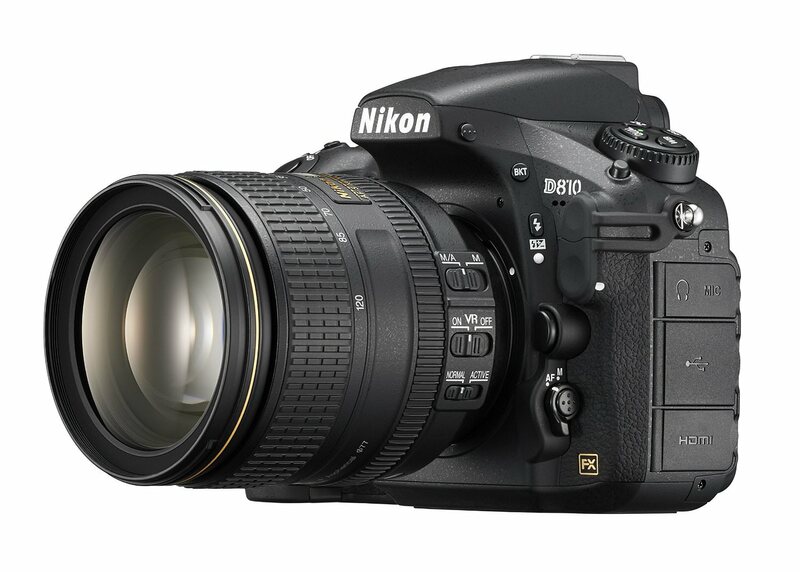 Check out more details about the Nikon D810 here. It's old by industry standards, it has a low resolution, it doesn't have many lens choices in its system, yet it's a favorite with portrait photographers who work with natural light. 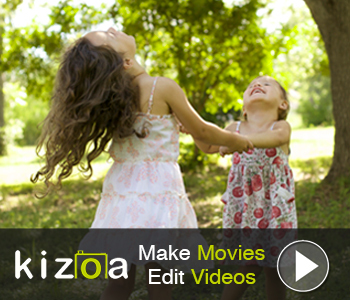 The Sony A7s is a low-light beast with astonishing high-ISO performance and video capabilities. It might not have the largest selection of lenses in its system yet, but it performs remarkably well with older manual focus lenses, which is something that attracts more and more photographers looking for professional image quality at a lower price. The A7s is smaller than a DSLR and it's not afraid of going out in the dark for some dramatic portraits. 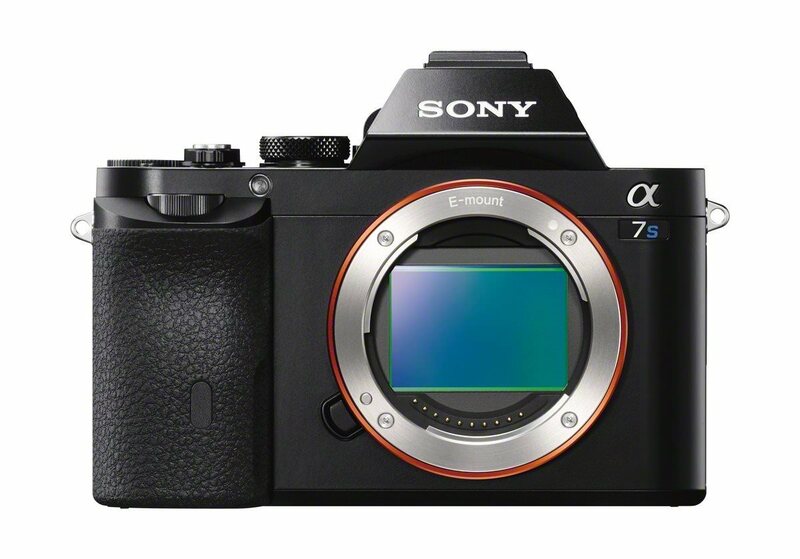 Check out more details about the Sony A7S here .